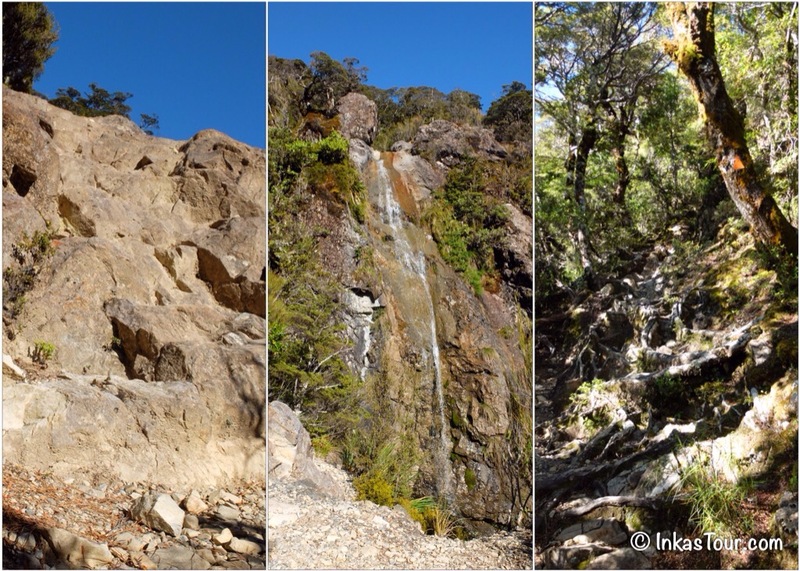 Hearing the term “Avalanche Peak” should have scared me off but it didn’t, infact I though nothing off it. . At the i-Site it was displayed as one of the many Day Walks – or should I say tramping trails? 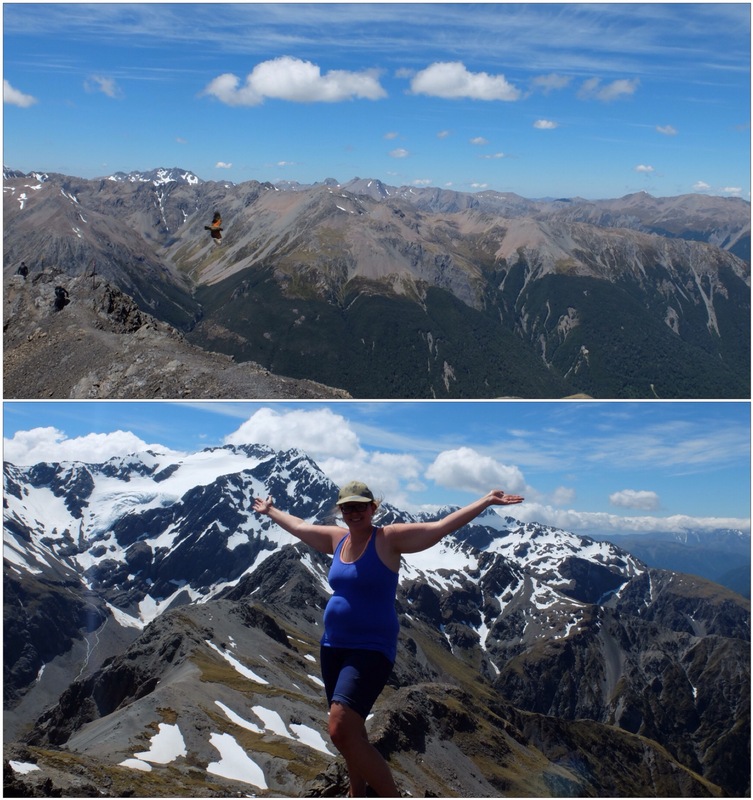 Having planned on being in Arthurs pass for four Days, and there was nothing else do to except for explore the Mountains, this was an obvious Choice for one day. 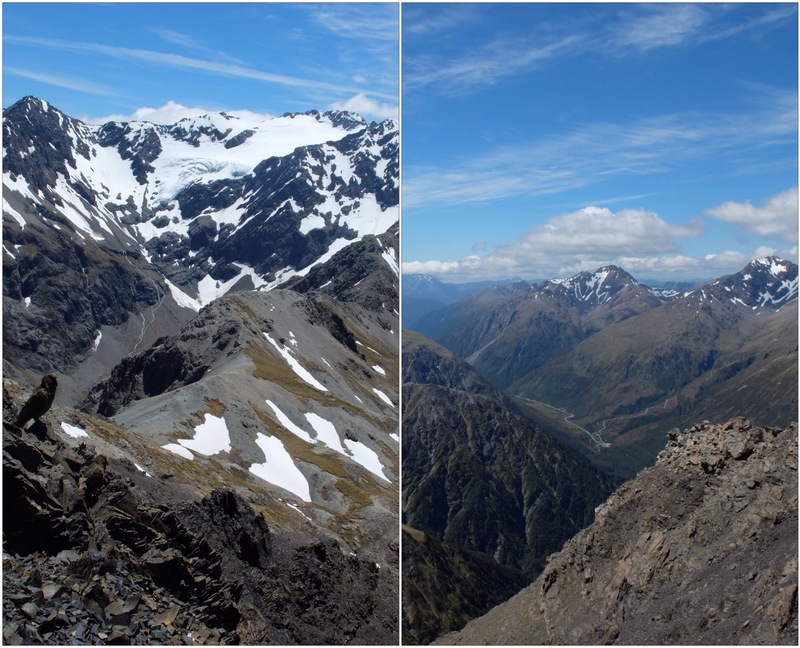 The Avalanche Peak is the only marked peak track in the Arthurs Pass. Pretty cool eh? My Jounrey up the Mountain started around 9 am in the Morning, the display at the i-Site said it should take around 6 – 8 Hours, for around 7 km. Wait how is that possible? Oh yeah I forgot to mention that 2.4 km of it has a height gain of 1100 m. After scrambeling up cliffs, struggeling over roots and climbing up the path, the first rewarding views finally came, after advancing out of the think bush and forest that marked the bottom of the trail. However even though the first views came up, the scambleing disappeared it was now walking up a Mountain, for another 3 hours. Ever heard of Disapearing Summits? Well let me explain: You think you see the top, you walk quicker because you know you have almost made it, and it only results in the fact that there is another hill high that was hidden from you perspective? This happend around five times or so. Eventually I decided to take a Break and this was not a bad spot if you ask me. And during my break I had a vistitor. Now I would like to add this photograph was taken with my iPhone and no Zoom, then you know how Close these Buggers came. A Kea – the only alpine Parrot in the World. After having fueled up and regaing some more energy I was ready for the next part. And boy was I not disapointed, at about 1600m walking through Snow, the Sun beating down at a temperature of around 20 degree and managing to get a Sunburn even with the use of Sunscreen, I was really happy to have reached the Summit. 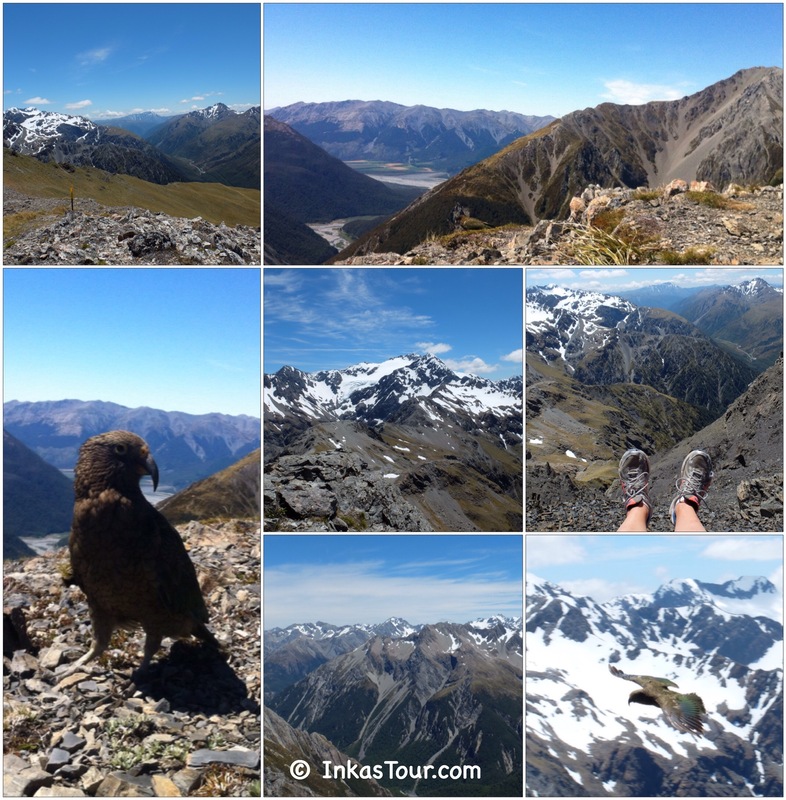 ” This is an extremly steep and rocky journey to the top of an 1833m peak. The track climbs 1100m straight up over the course of 2.5km via Avalanche Peak track.”Knowing this before, would I have done the track? No probably not! Having done it, knowing this would I do it again. YES defiantly, it was well worth the struggle. The Views where absolutly amazing. And even the way down gave some amazing views, though a good profile on shoes is highly recommended. 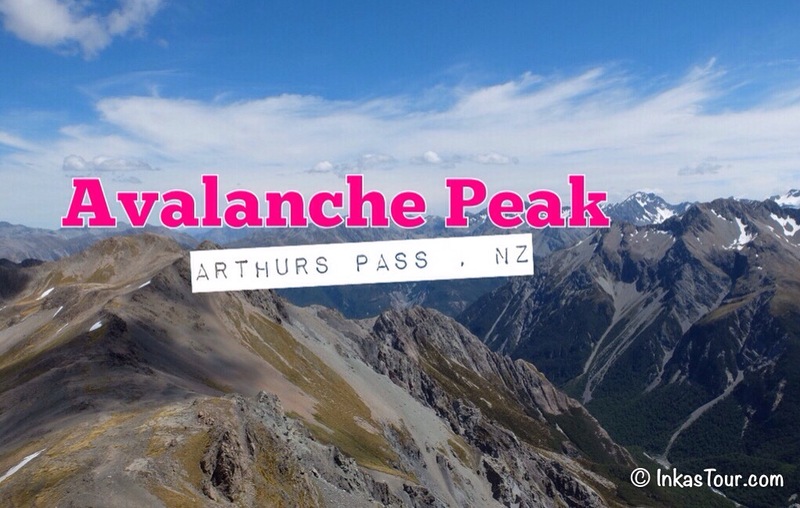 The Highest Point of the Arthurs Pass Road and the Devilspunch Bowls can be seen in the Distance. 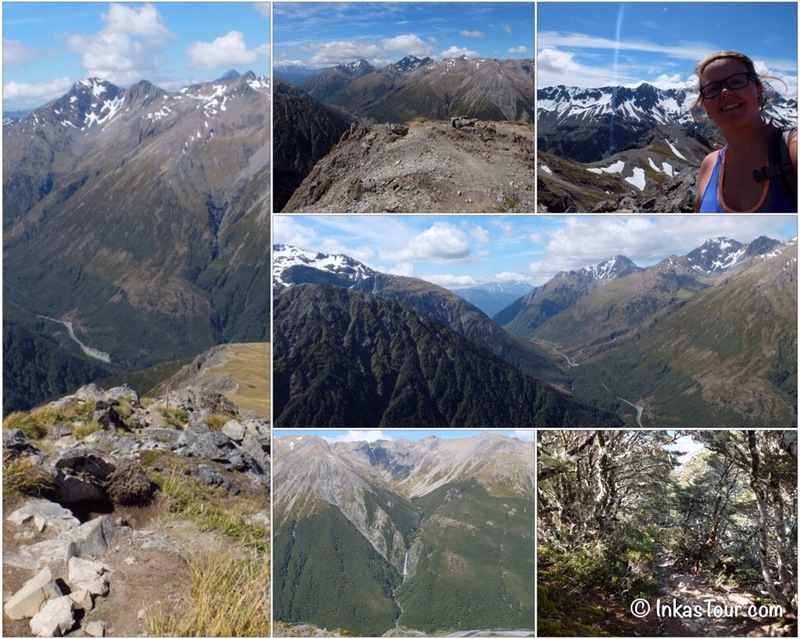 Turns out I have done more Hiking in New Zealand over a period of 3 month than, I can ever remember that much in one stretch. This just shows you how it can even mold an unfit person into get out in the outdoors, exploring and wanting to see more of the beautiful nature. So get out there and explore, you don’t have to be the fastest or first person up the Mountain because the reward will be the same. Everything is a matter of accomplishment and that is what I felt once I reached the top. Would you dare, hiking up the Avalanche Peak?